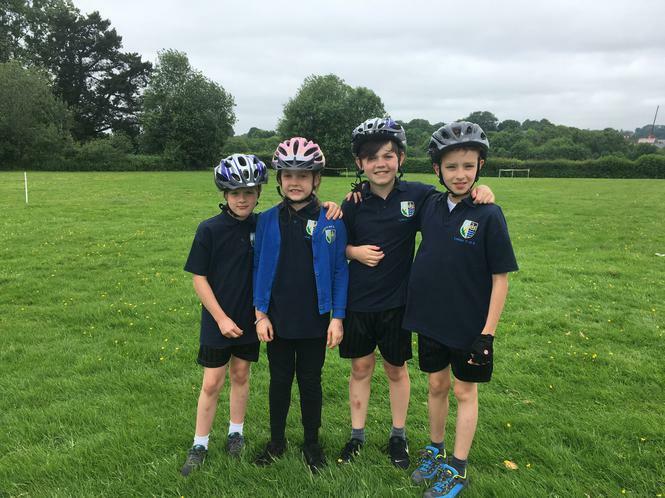 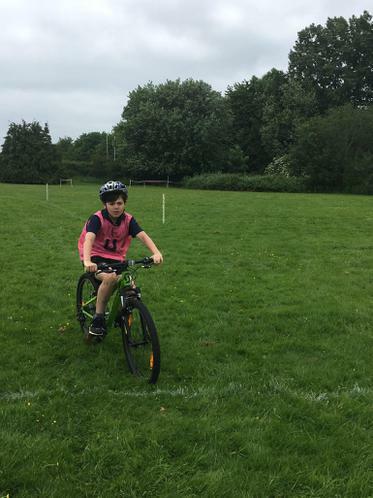 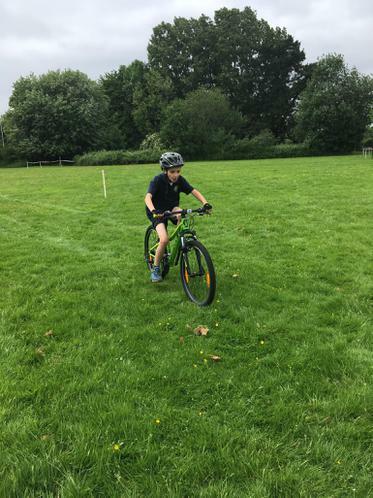 The children from Years 4 & 5 put on a strong performance at the School Games mountain biking event. 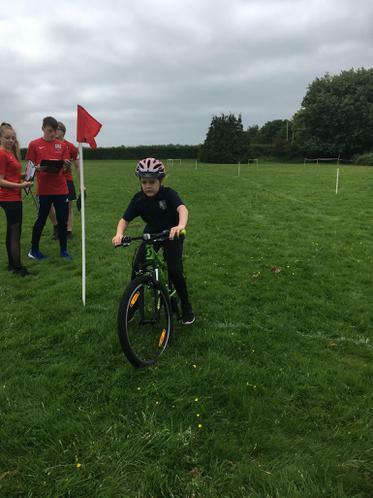 Although we did not achieve a place in the next round, they showed perseverance riding a challenging course at Wyedean. 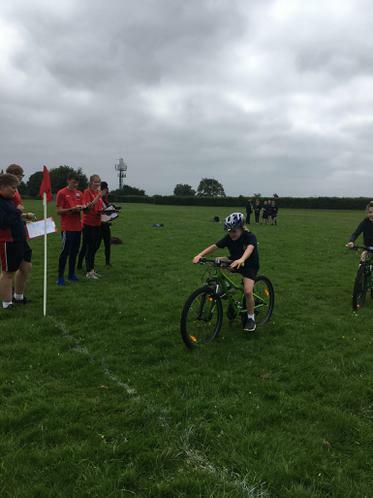 Super team effort!